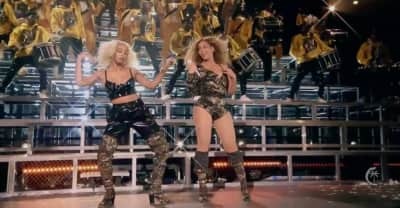 Beyonce's second Coachella set was not live streamed, but it did include an entirely new wardrobe. O.T. 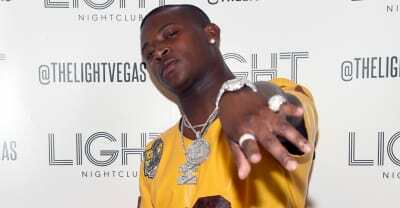 Genasis talked to TMZ about the moment he saw Beyonce dancing to his song. Beyonce's Coachella set was a record-setting one for the festival's live stream. 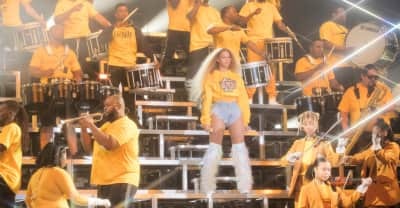 Beyonce's headling Coachella performance sparked the Twitter hashtag #Beychella. 'Lemonade' is back in the iTunes top ten because of Beyonce's Coachella performance. 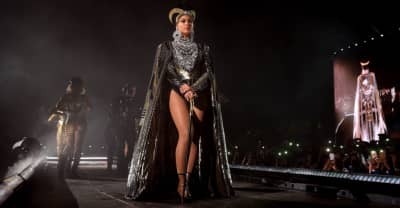 During her two-hour Coachella set, Beyonce wore five custom Balmain outfits. 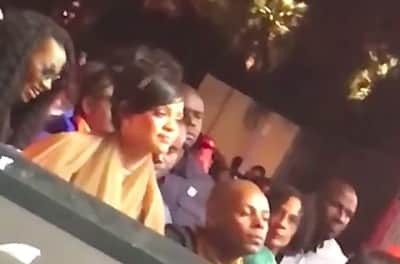 Rihanna took in the glory that is Beyonce during Beychella. 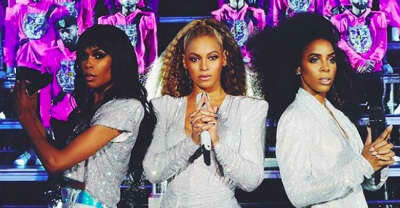 Full report from Beyonce's Coachella 2018 set including Destiny's Child, JAY-Z, and Solange. Beyonce's full setlist from Coachella 2018.